Each month a different home room is assigned the task of keeping the chest filled with nut free snacks. 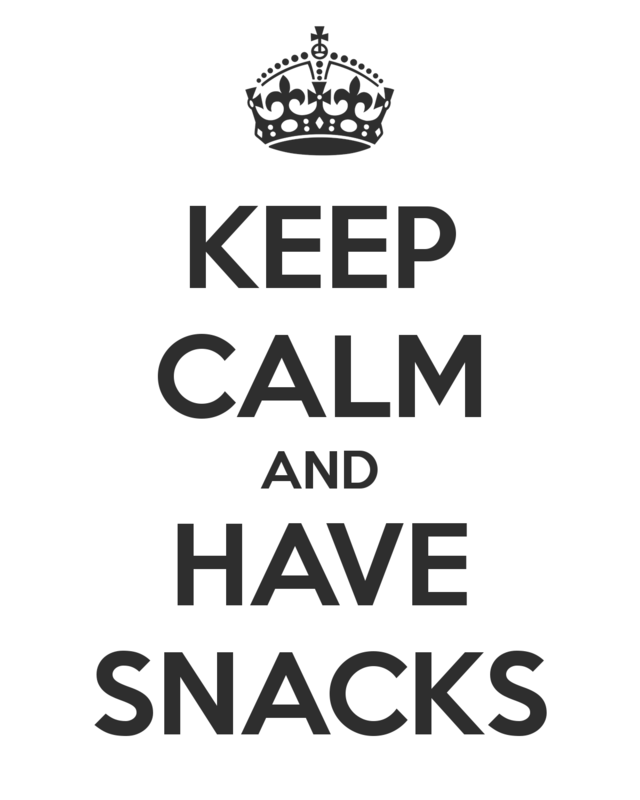 An email reminder will be sent to each parent from the FOSWCS Classroom Rep. Snacks can be dropped off in the office during school hours unless other drop-off arrangements are made with your Classroom Rep/Room Parent. Crackers, pita chips & hummus, chips & salsa, jerky, dried fruit, granola bars, single serve soups, oatmeal, fresh fruit, muffins, breads and of course, chocolate. Beyond that, it’s all up to you as long as you remember; we’re a nut-free school!